This is not the first time Steve Smith has found himself in the centre of a raging controversy. Steve Smith dubbed his first act of reckless behaviour on a cricket field as a "brain fade" moment during the Bengaluru Test against India last year, and after finding himself in hot water again after admitting to planned ball-tampering, the 28-year-old referred to it as a "big mistake". At the time, Smith got away scot-free but this time his position as the Australian cricket team captain seems untenable. Smith and team-mate Cameron Bancroft sensationally admitted to ball-tampering charges during the third Test against South Africa in Newlands, Cape Town. 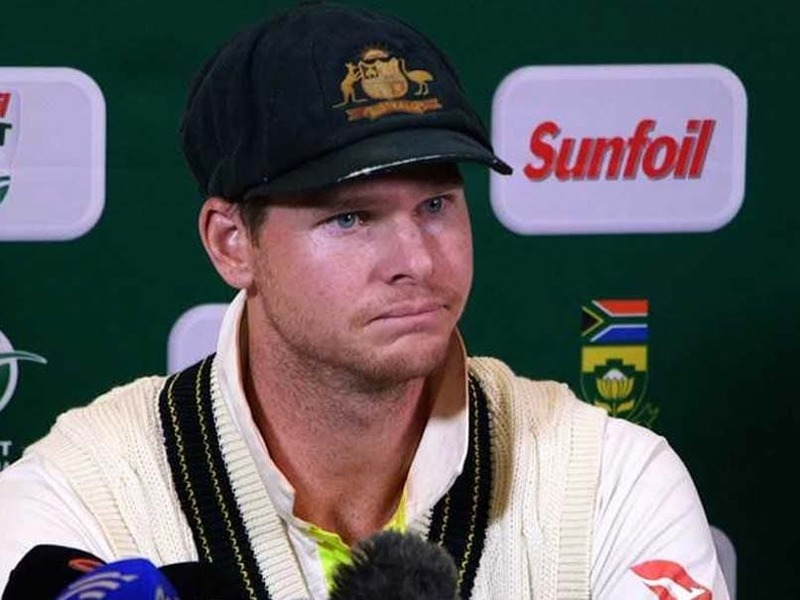 Calls for Smith's resignation are only getting louder with each passing minute despite Cricket Australia CEO James Sutherland saying the 28-year-old would continue to lead the side. Fans and former players have called on Smith to step down immediately. These cheats who are privileged to play for their country completely underestimated how we would all feel about their premeditated cheating. Smith seems to have thought bc he's such a good cricketer it's no biggie. Sack him & the others for a VERY long time to restore trust! Steve Smith should resign for authorising ball tampering. This is an international scandal that has shamed Australia. We revere our Test captains. Smith is a cheat. He's not a leader. His position is untenable. If he doesn't resign, he should be sacked. Steve Smith conspired with leadership group to cheat. If he's stood down, he'll have a bright future in politics. Steve Smith maybe the best batsman since Bradman to have played the game. But after the Bangalore brain-fade, and now this nonsense, I'm sorry - he will (and should) be remembered as a compulsive cheat, first and foremost. This is not the first time Smith has found himself in the centre of a raging controversy. The Australian captain was seen looking for signals from his dressing room on whether to review his leg-before dismissal during the second innings of the Bengaluru Test against India in March last year. 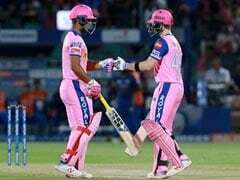 Smith later termed it as a 'brain fade' moment and admitted to looking towards their dressing room for assistance over whether to ask for a review of the umpire's decision. 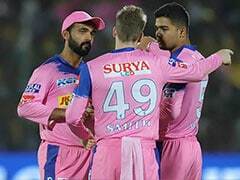 Incredibly, the International Cricket Council (ICC) took no action against Smith following the DRS controversy, however, the right-hander might not be as lucky this time around. 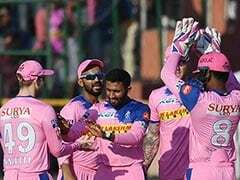 Smith, who has led the team since 2015 and is the team's best batsman, confessed to reporters in Cape Town on Saturday that the ball-tampering had been orchestrated by himself and senior players. "The leadership group knew about it."